Bakuniny hospital, not far from the Monastery of the Conception on Ostozhenka Street. When he died, everyone suspected that he was poisoned. Although it was written many times that he “had not been poisoned,” he died “simply from a heart attack,” nevertheless, the version that he had been poisoned has not been dismissed because it is highly probable. This version has never been proved. I do not know whether it can be proved, but there has never been any attempt to investigate it. 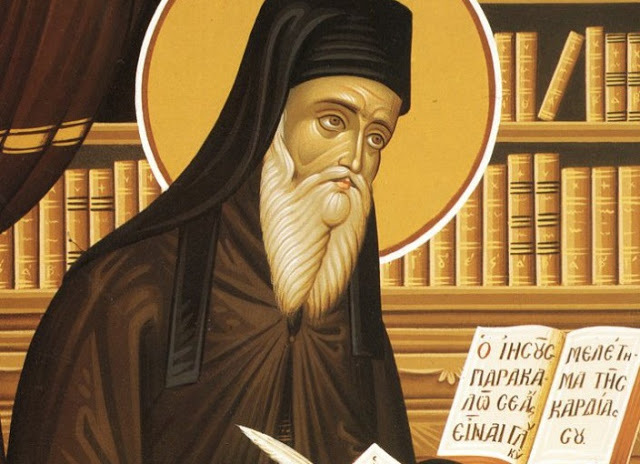 If it is poisoning, then Patriarch should be called a hieromartyr. If his death was from a heart attack, then it is anyway the death of a confessor. 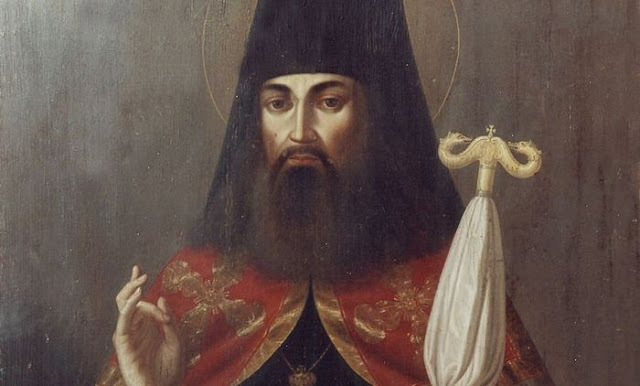 St. Tikhon lived under conditions of serious persecutions against the Church and went through seven years of Patriarchal service as truly a way of the cross, the path to Golgotha. These very years led to his untimely end. He died at sixty years of age; that is, he did not live a very long life. 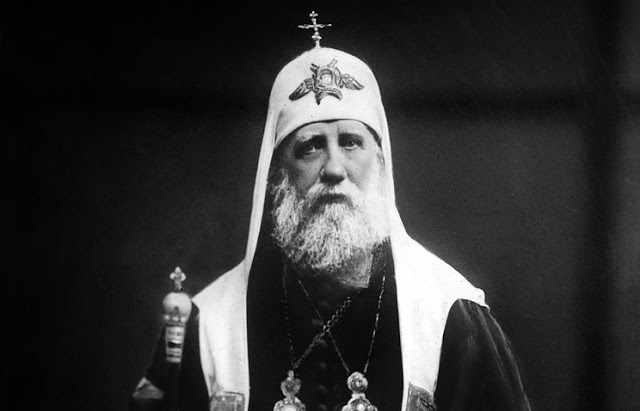 Today, looking back at the history of the twentieth century, we can say that Patriarch Tikhon is one of the greatest Russian saints, and he undoubtedly stands among the greatest universal saints. 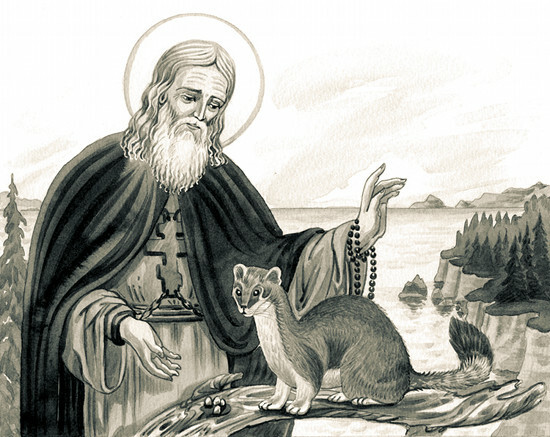 He was chosen by the most remarkable Council in the history of the Russian Church. 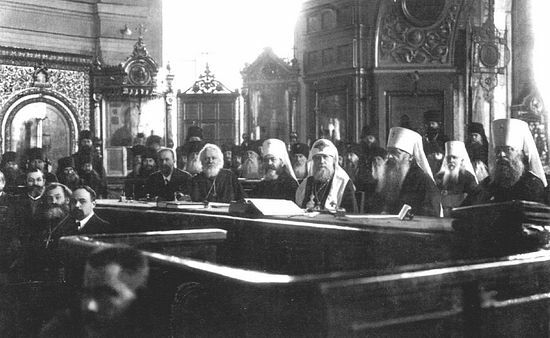 Patriarch Tikhon headed the Church during the most terrifying persecutions against Christians in world history. We have more than sufficient grounds to say that Patriarch Tikhon stands at the head of the army of new martyrs. He himself suffered persecutions from the very first days of his Patriarchy. 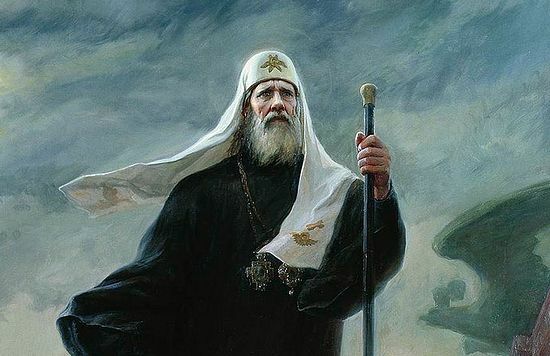 Patriarch Tikhon showed us the ascetic labor by which the Russian Church must go in the last days, because he by his own labors renewed Orthodox life in Russia. At that time revolutions were happening, there were renovationists introducing reforms to renew the Church, to create a “Living Church”. 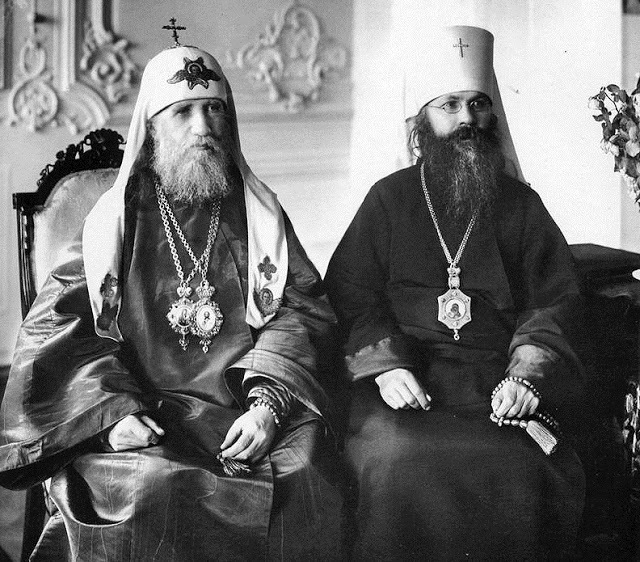 But Patriarch Tikhon really “renewed” the Church life, again manifesting the sanctity of the Church, and the labor of an archpastor. This is the main path of renovation. He could not bring to pass the reforms decided upon at the Council, but he renewed the spirit of the first Christians, who were ready to give their lives to God and to defend the Christian faith even unto death. We need this spirit also. Our times are very complicated, and the aggression of darkness is not slackening. We can oppose this aggression if we are inspired by the labors of the saints.